Don't Settle for any less than the best Septic Inspection! 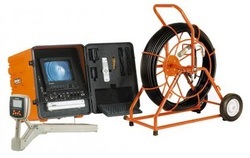 Why Choose "The Septic Inspector"? 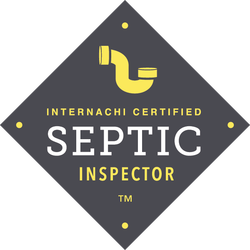 First of All, I am an InterNACHI Certified Septic Inspector that has been inspecting in the Capital Region of NY for many years. Most septic companies do not carry any certification in NYS for inspecting a septic system. Not only do I have over 16 years of experience, but I also have direct training and standards of practice that I follow. All to give you the best septic system inspection there is. Second, we use the latest in technology to give you the best information possible. Just digging a hole and emptying the tank will not give you peace of mind that your septic system (which can cost thousands of dollars to repair) is in good working order. during a septic inspection from another company. In Which Areas of NY Do We Inspect Septic Systems?